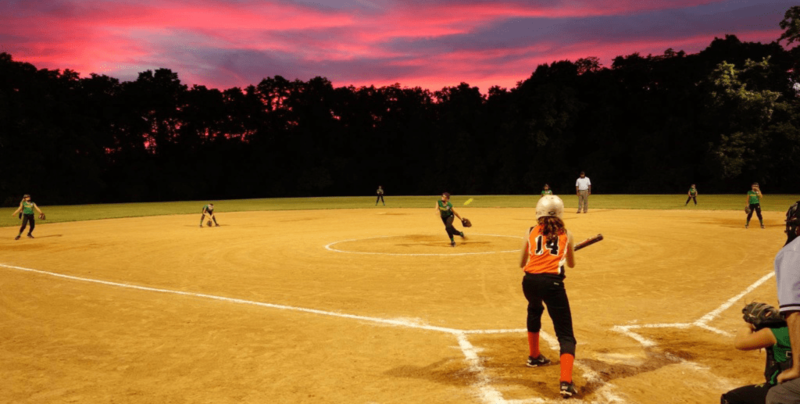 A wide range of community sports organizations offer Lower Makefield Township residents recreational opportunities on a year-round basis. Many of these groups are run entirely by volunteers. For more information, contact the Lower Makefield Township Park & Recreation Office: 267-274-1110. Male/Female, ages 4 to adult. Various enrichment programs/camps. Male/Female, ages 4 to adult. Various programs.